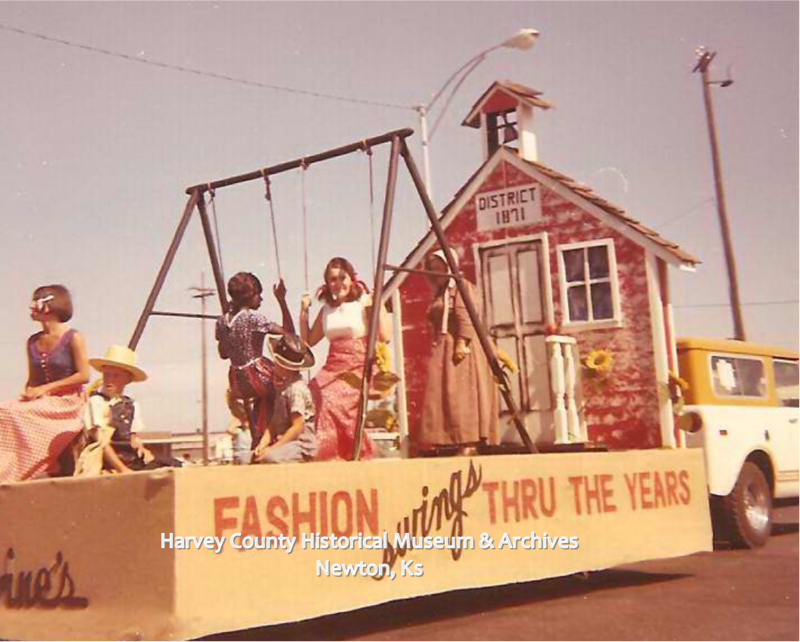 Our theme in August was Harvey County Festivals & Parades. 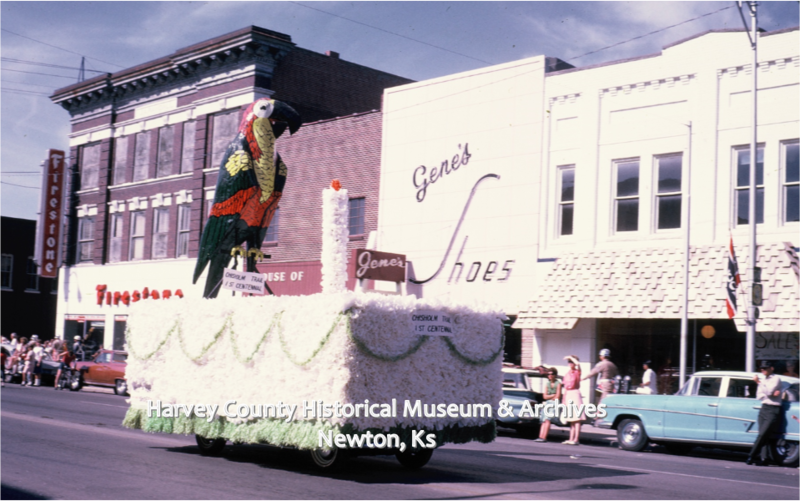 Our photo collection has a large number of images taken during various parades, festivals and fairs. 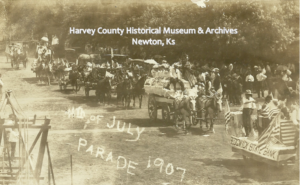 Harvey County parades are featured below. 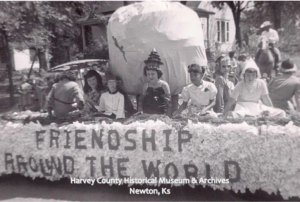 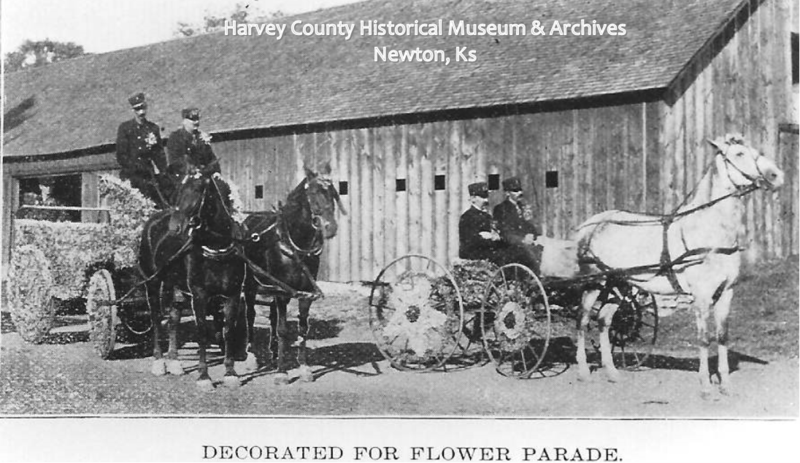 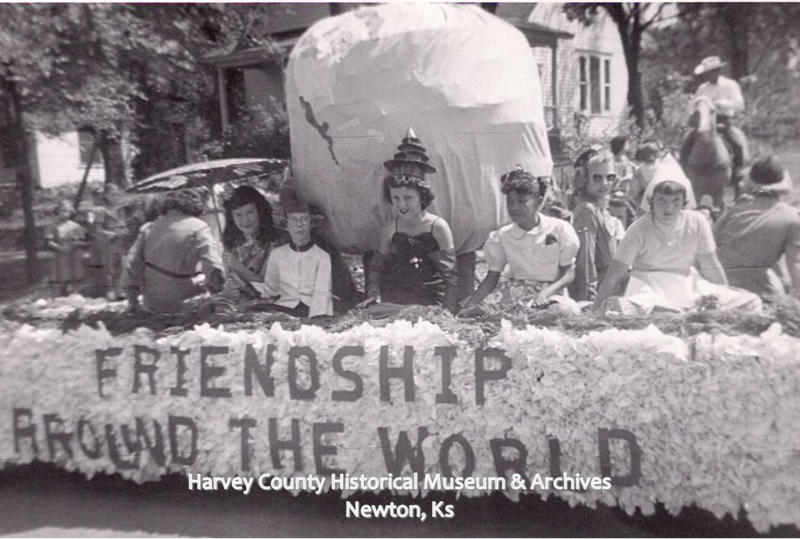 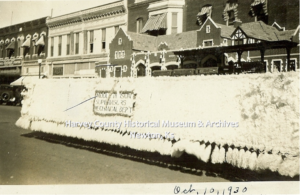 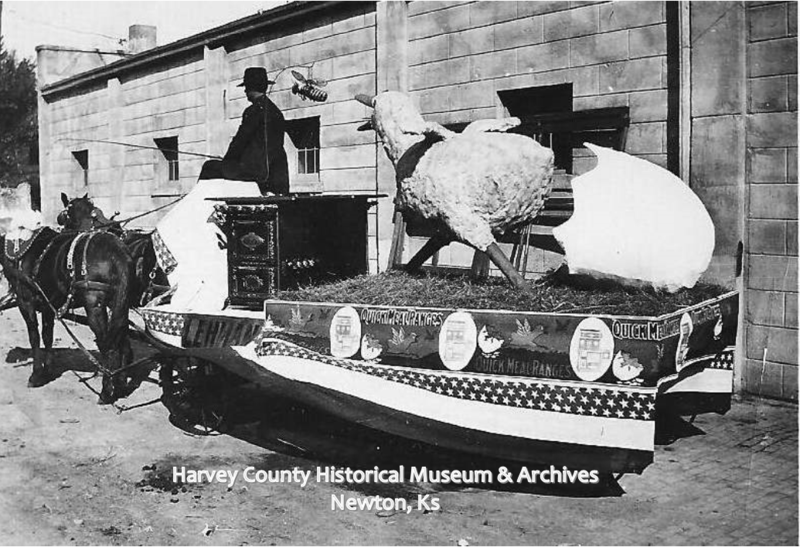 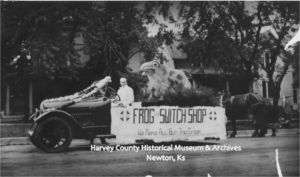 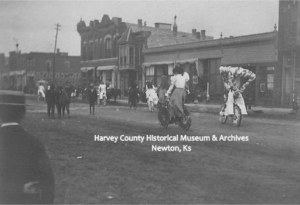 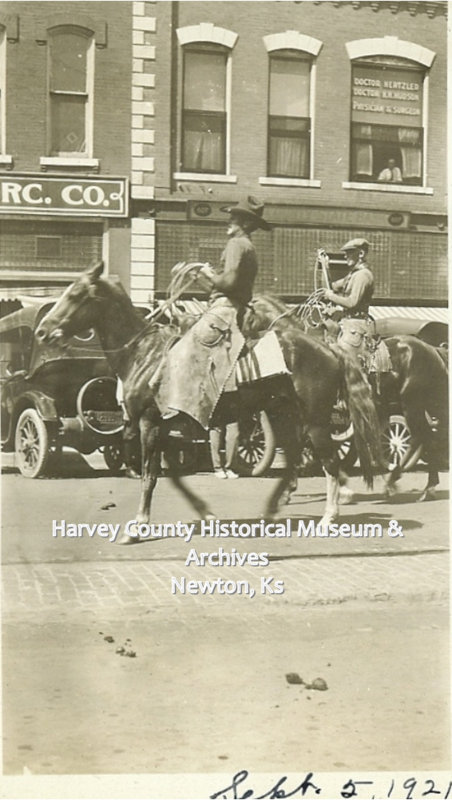 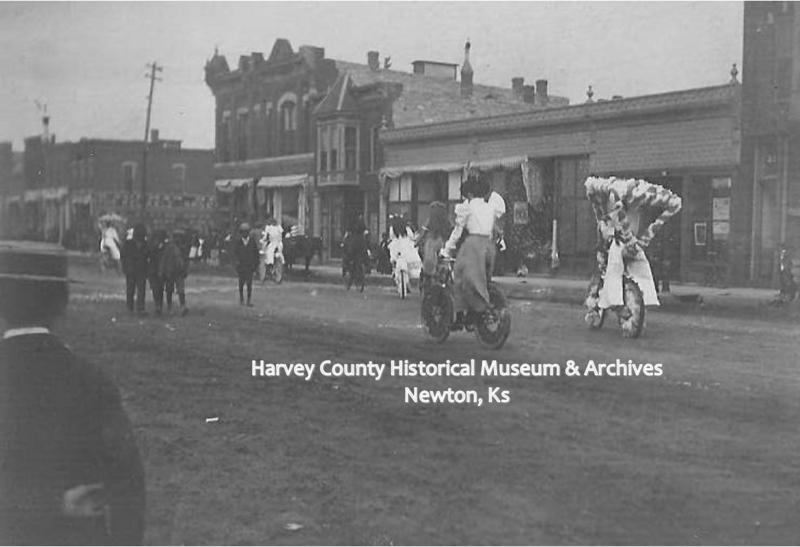 “Decorated for Flower Parade” Photo in Western Journal of Commerce, Newton, Ks. Ensz Feed & Seed Store identified, train crossing in background. J. G. Rogers Blank Book & Printing Float and a float advertising Murphy Photography with a clown walking beside. 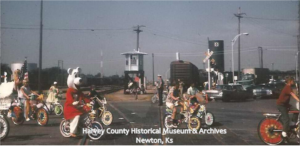 Swartz Lumber and train crossing visible in the background. 1907 4th of July Parade, Sedgwick, Ks. 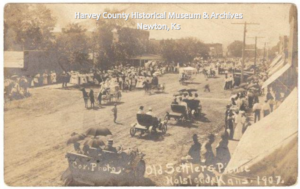 1907 Old Settlers Parade, Halstead, Ks. 1911 Booster Day Parade, Newton, Ks. Intersection of Main & 5th, Newton, Ks. 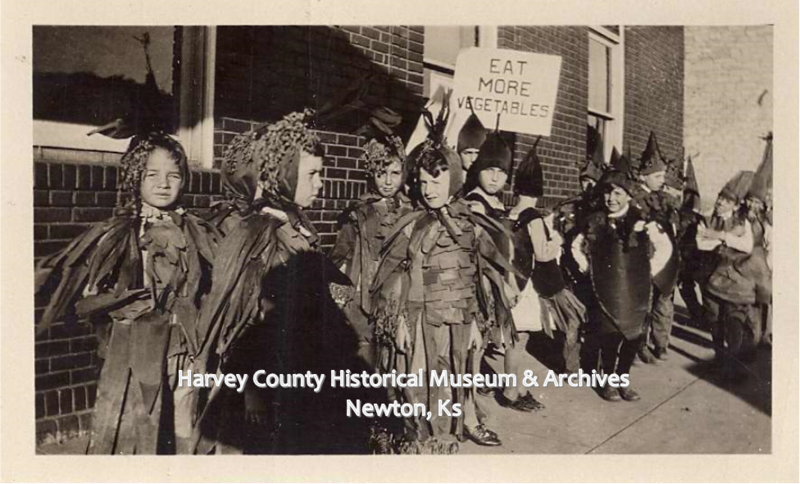 1926 Health Pageant, Newton, Ks. 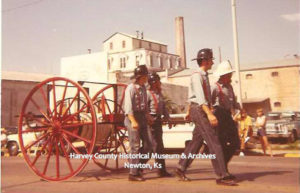 Lining up at 130 W 6th, Newton. Float created by the Santa Fe Switch Shop, 1927. 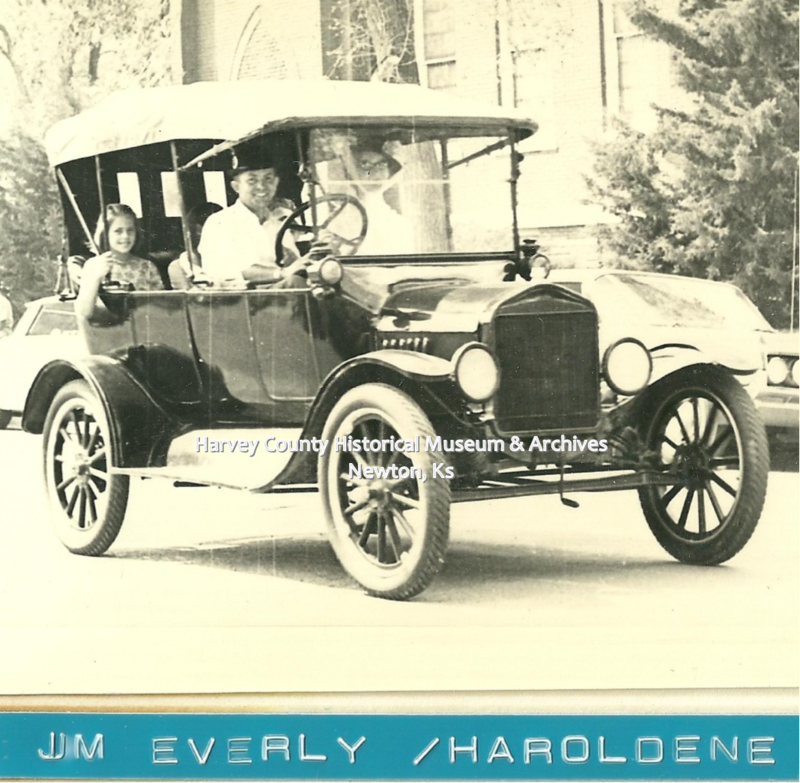 E, M. Archer – designer; Ed Harper – driving; Jim Becker – passenger. 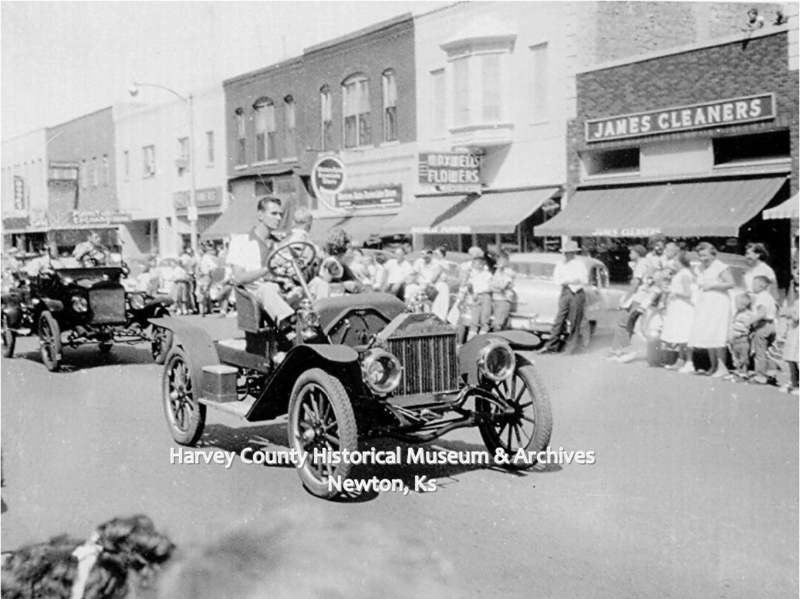 1930 Santa Fe Depot Grand Opening Parade, Newton, Ks. 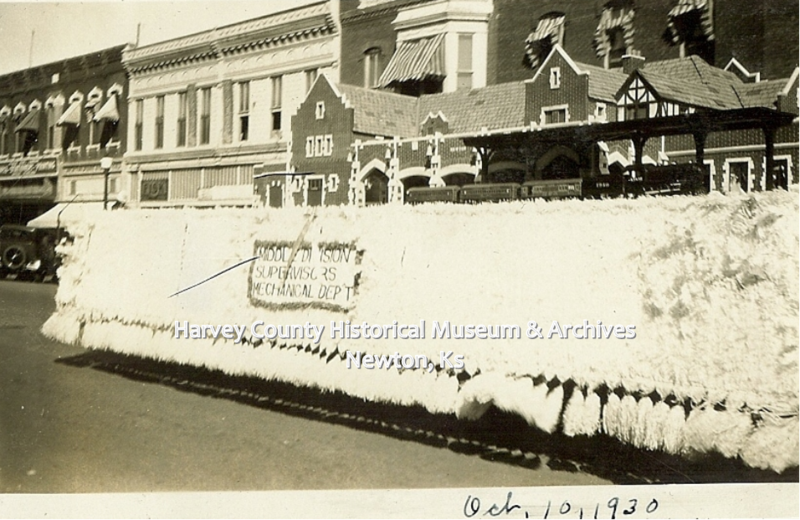 Grand Opening of Santa Fe Depot, 10 October 1930. Miniature created by the Santa Fe Middle Division Supervisors. Lucile Mitchell Miller Collection. 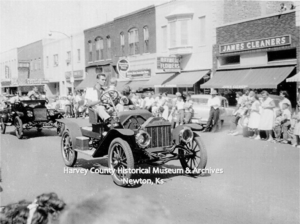 1953 Harvey County Fair Parade, Newton, Ks. 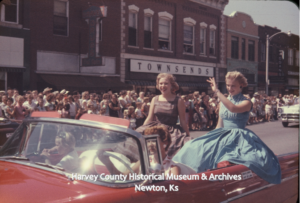 1959 Harvey County Fair Parade, Newton, Ks. 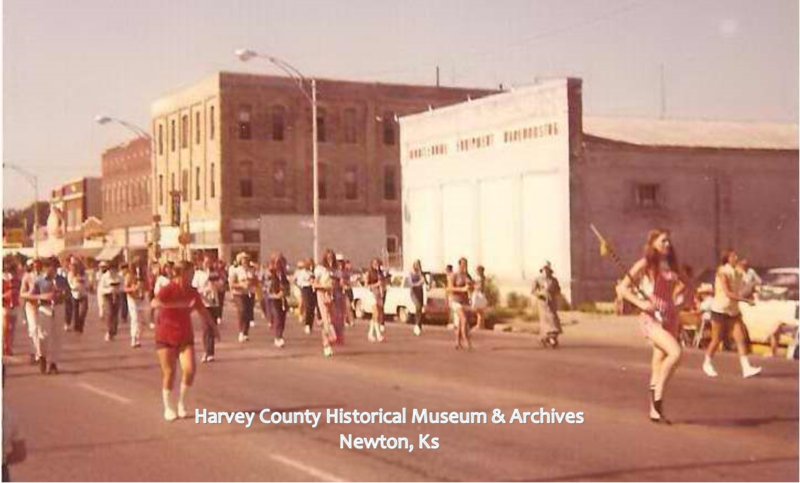 500 Main, west side, Newton Ks. 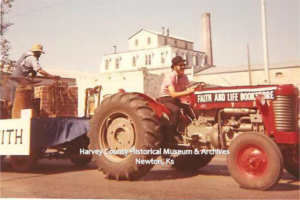 1971 Centennial Parade, Newton, Ks. 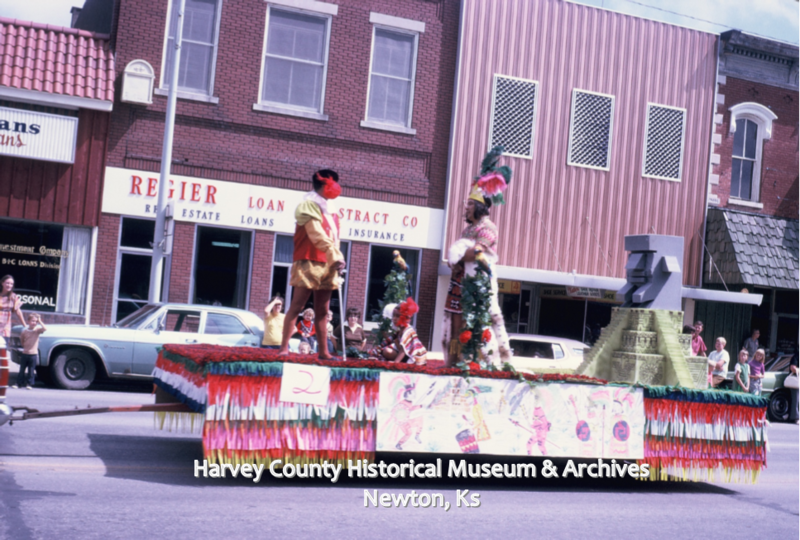 1973 Mexican Fiesta Parade, Newton, Ks. 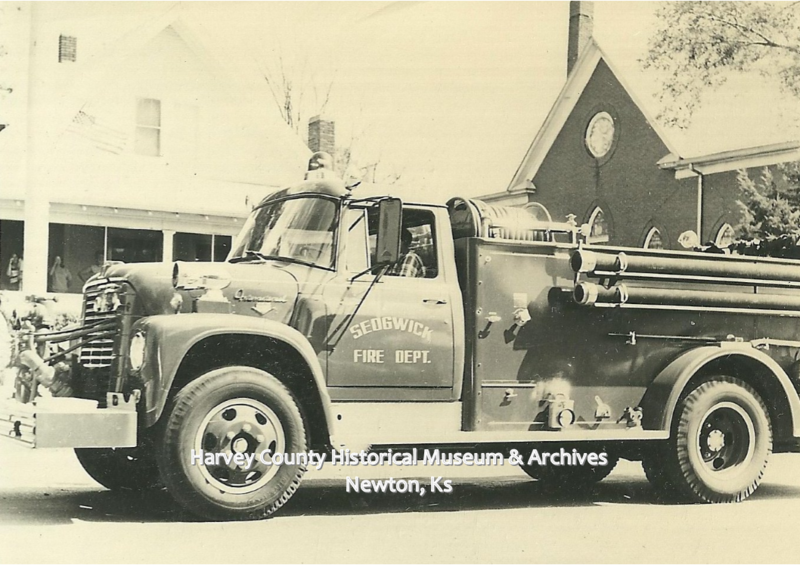 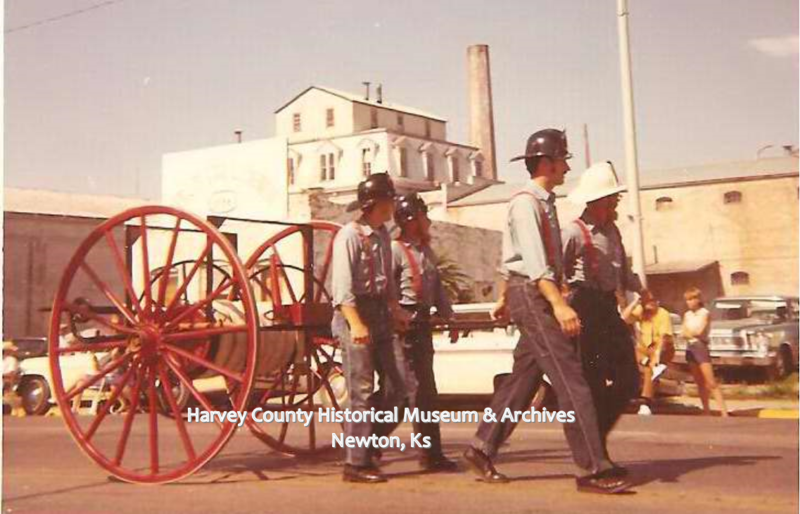 Sedgwick Fire Dept, Sedgwick Centennial Parade, 12 September, 1970. 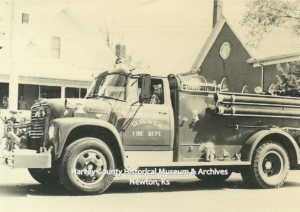 Keith DeHaven Collection. 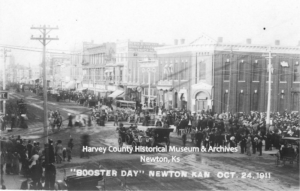 600 Block of Main, Newton, Ks. 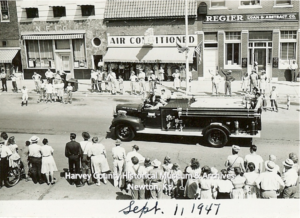 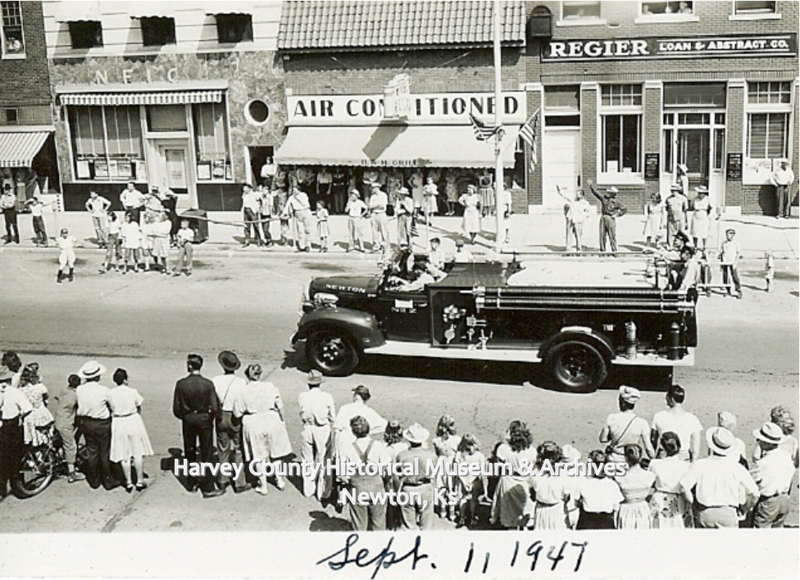 Newton’s 75th Anniversary Parade, 11 September 1947. 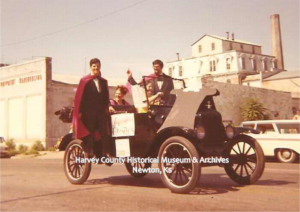 Lucile Mitchell Miller Collection. 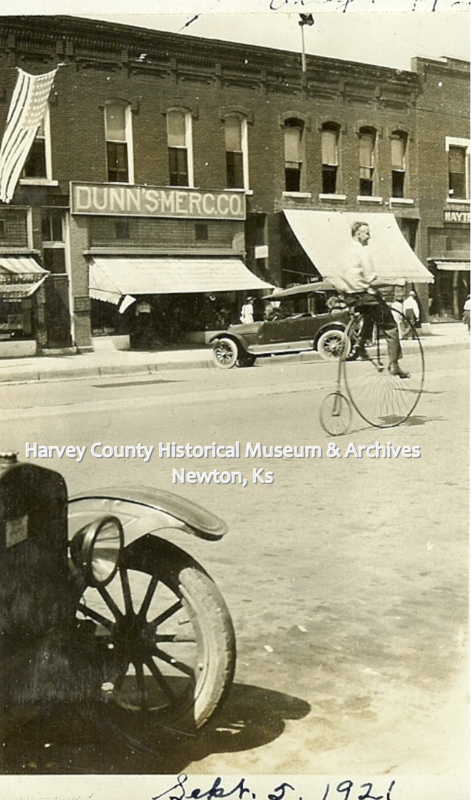 Main, Newton, Ks, 5 September 1921. Lucile Mitchell Miller Collection. 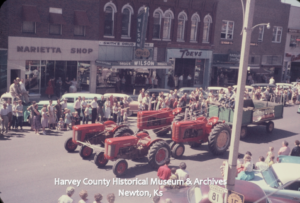 Harvey County Fair, 1959, 600 block of Main, Newton, Ks. “Old Prospector” Walter Milne, Sedgwick Centennial Parade, 12 September 1970. Keith DeHaven Collection. 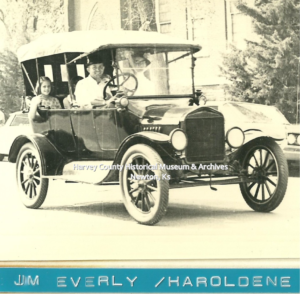 An Electric Car. 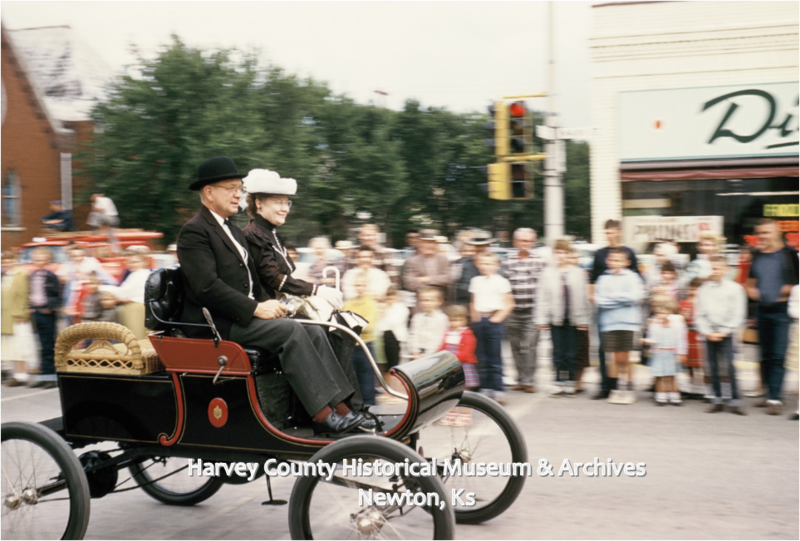 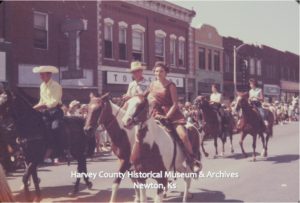 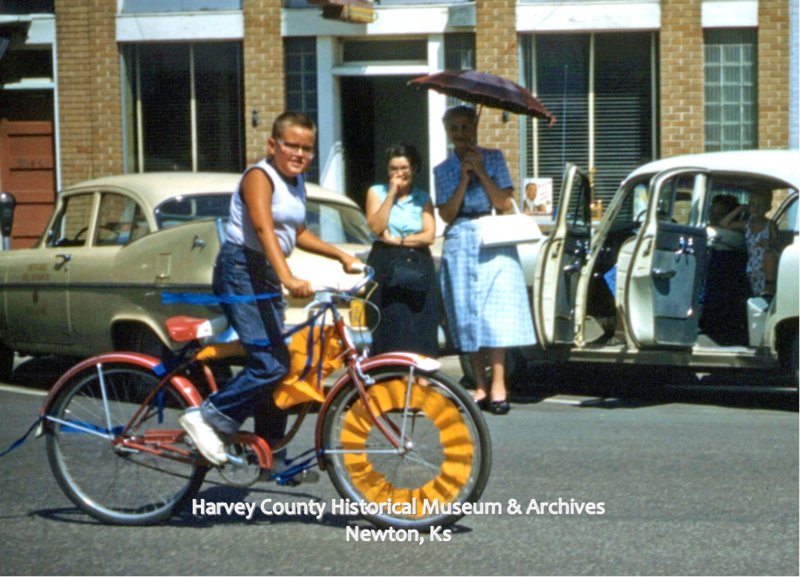 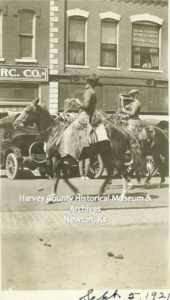 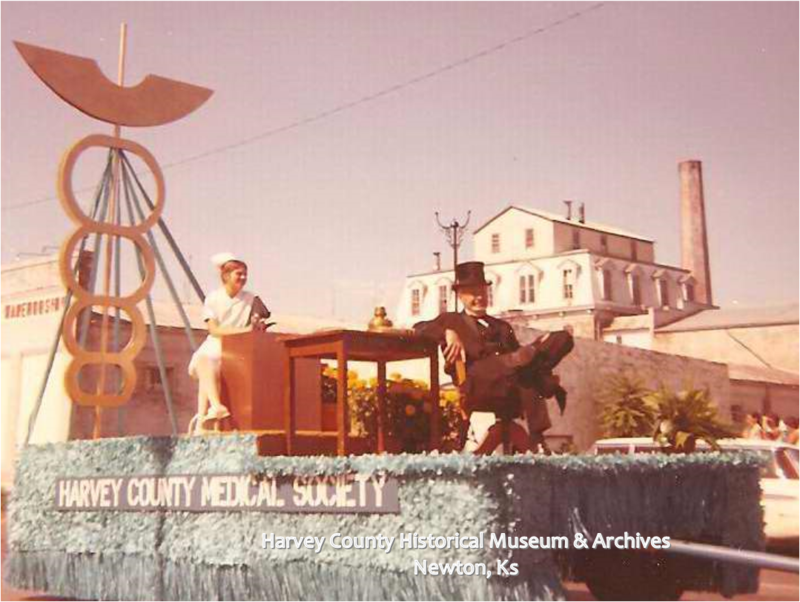 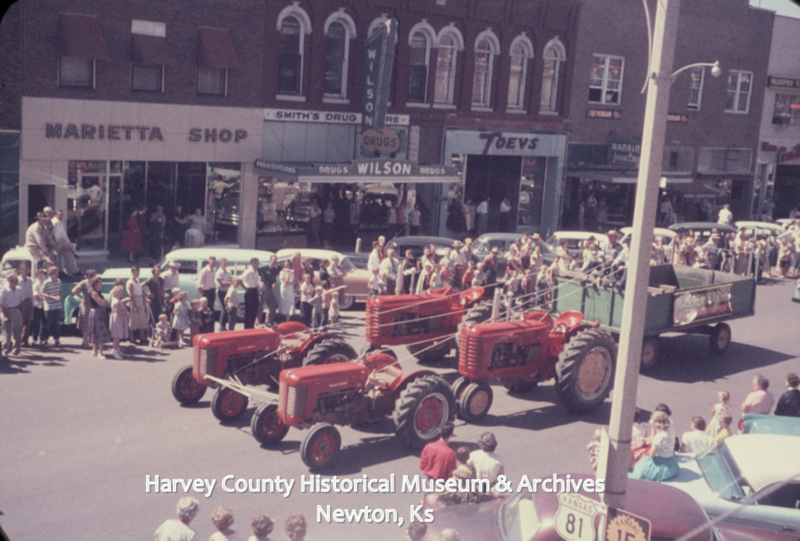 Harvey County Fair Parade, 1961., Intersection of Main & 7th, Newton, Ks. 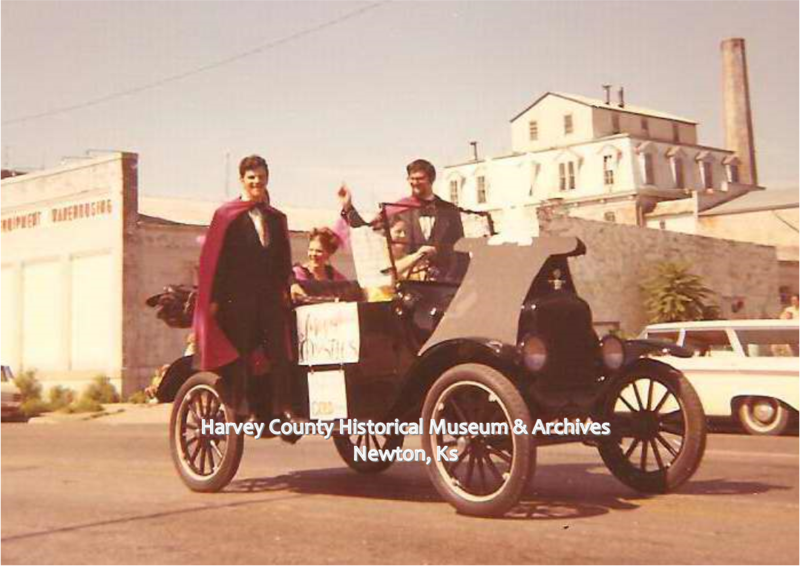 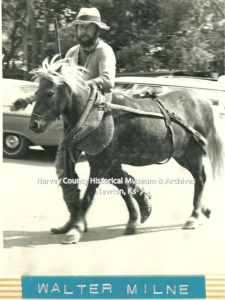 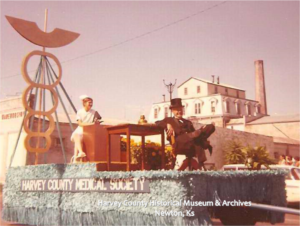 Sedgwick Centennial Parade, 12 Spetember 1970, JimEverly & Haroldene, Keith DeHaven Collection. Harvey County Fair Parade, 500 Block Main, Newton, Ks, 1956.